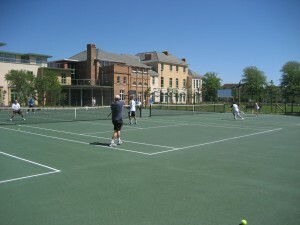 Tennis courts in Bournemouth are becoming very popular with the residents in the local area due to the Tennis In The Park Scheme. We have noticed that more and more junior players are getting involved in tennis which is in some part due to the success of Andy Murrey and the affordability of Park Tennis in Dorset. 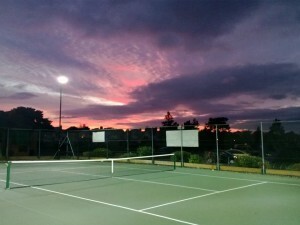 Tennis Courts at Shelley Park, Bournemouth. Tennis in the Park has been running since 2011 in Bournemouth and has given the opportunity for hundreds of households to play tennis as much as they want for £30 a year. 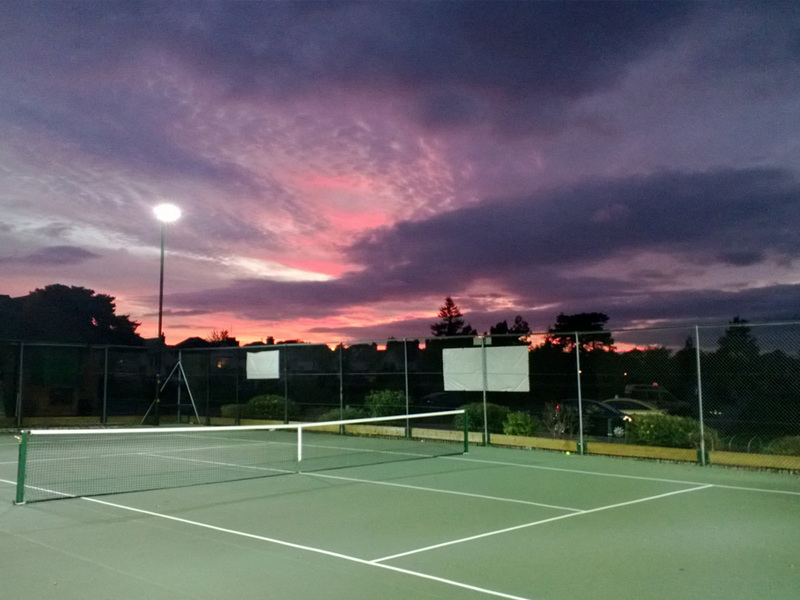 In association with the LTA and Bournemouth Borough Council, The West Hants Club have set up this fantastic scheme which gives people access to 20 well maintained tennis courts in Bournemouth. Once someone joins they can use their key fob at any of the 4 sites across Bournemouth as much as they want for a whole year. The sites include Winton Recreation Tennis Courts, Redhill Park Tennis Courts, Swanmore Gardens Tennis Courts and Shelley Park Tennis Courts. They can even book courts online for free guaranteeing that they can play when they want. The affordability of this scheme sets itself apart from other places therefore quashing the myth that tennis is just for the affluent. Club. You will then be given a key fob that will allow you access to the courts for 1 year for you and your household.